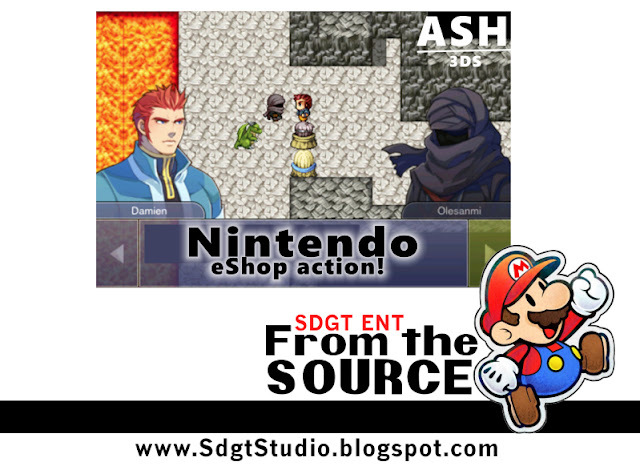 I'm happy to see ASH finally being released on the Nintendo 3DS... it's about time. Lost Reavers – Lost Reavers is a free-to-play, four-player co-op game that asks players to haul treasure safely back to extraction points while their friends protect them. Choose one of four distinct characters to play, and explore a variety of worlds ranging from Ancient Ruins and Medieval Castles to a Modern City. 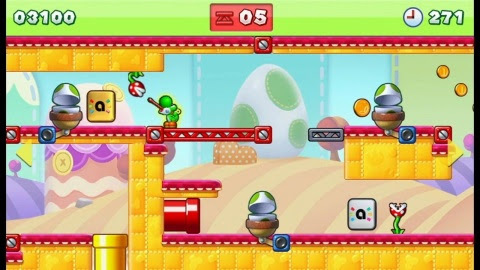 Click here to view a trailer for the game. Gears of War 4... action at PAX East 2016! Rocket League... FREE (for the weekend)! Would you like to see Fear Effect Sedna happen?